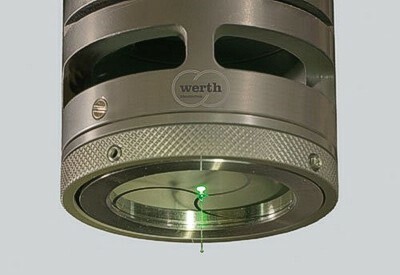 With over 60 years of providing the highest quality & precision in Optical & MultiSensor Dimensional Measurement technology, Werth supplies a wide range of machines, innovative sensors, and customised software solutions. 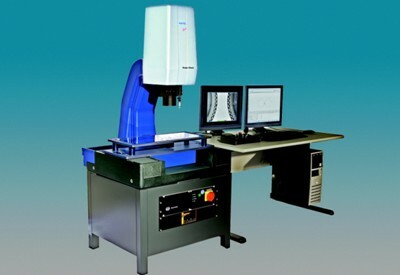 The product range extends from classic profile- and measurement projectors with standard solutions for optical 2D and 3D coordinate measurement technology, to highly-advanced coordinate measurement equipment with multiple sensors, such as optics, laser and touch probes and x-ray computed tomography. 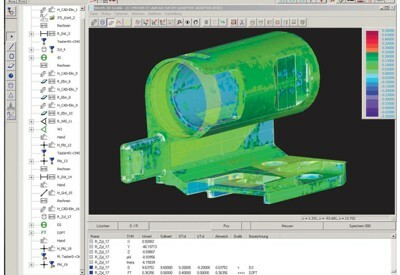 These include 2D and 3D machines for fast scanning of flat components and profiles, a wide range of measuring machines for general tasks, and machines with up to 6 measurement axes (e.g. for tools and shafts). 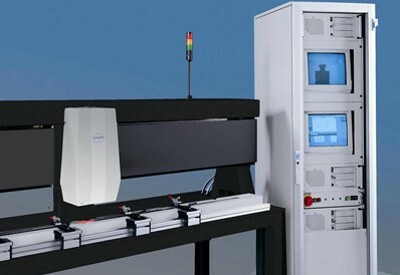 For specific requirements, a large selection of various machine classes, with measurement variables ranging from a few micrometers down to the sub-micrometer range, is available.